Sport Men: Good level of fitness and experience of racing. Good bike handling skills and tactics up your sleeve! 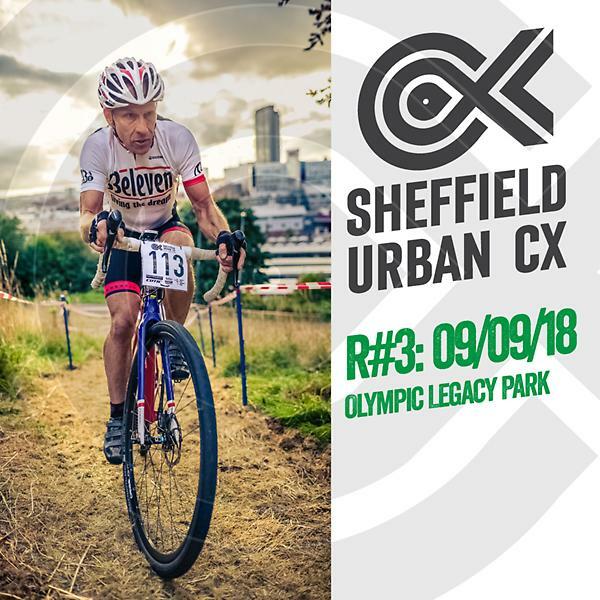 Veteran Men: 40+ in age but good fitness and bike handling skills, could be your first race or one of the many you have planned for your season.